SNK 40th Anniversary Collection is out today on PS4. SNK 40th Anniversary Collection is out today on PS4. 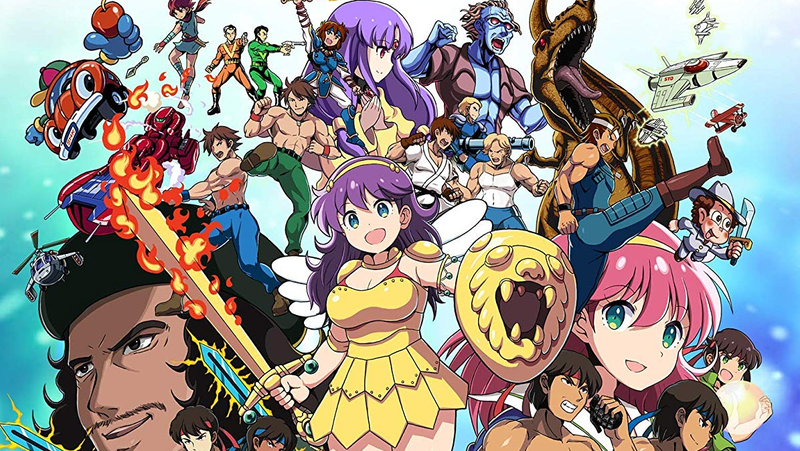 We wrote about how it was a great look back at some of the best retro games SNK’s early days when it came to Switch last fall. It also has some great features like videos of perfect playthroughs of all the games.